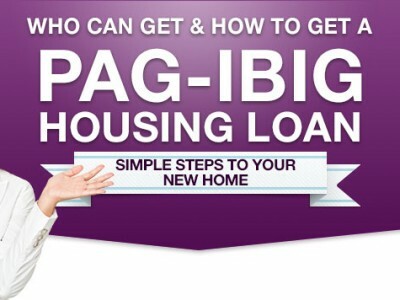 We already have a reference as to who can get a housing loan via Pag IBIG; now we can discuss with you how to get a loan to buy a house via Pag-IBIG. You can finally get your the housing loan you waited for so long. Al-Khor Townhomes San Juan realizes that you wouldn’t want those monthly contributions that were deducted from your payslip go to waste; we wanted you to finally see your luxury home happen; which is why we have prepared a checklist of what you may need to accomplish. In this new age of technology where innovations are done mostly online; the first step in getting that dream house you’ve dreamt for awhile would be easier than you think nowadays. 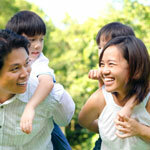 Pag-IBIG Fund now has an easier process of bringing you closer to acquiring a Housing Loan Application. There is now an online facility where their members may accomplish their applications and submit it to their website. A soft launch of this process is currently usable to all members that have an assigned Pag-IBIG Membership ID (MID) or Registration Tracking No . (RTN). Their appointed scheduled date for submitting their documentary and technical requirements along with the conduct of loan counselling will be provided through a notification to all applicants from the National Capital Region / Metro Manila. Provincial applicants may visit the Pag-ibig Fund provincial branches near their location during any business hour suitable for the applicant’s availability. Along with the complete set of requirements, the Housing Loan Application Form should be submitted to the Pag IBIG Fund office. It takes fifteen (15) working days that does not include the Credit Investigation and Property Valuation for this to be processed. A partial non refundable payment will be required as a processing fee that amounts to PHP 1,000 to start the process. For properties within the National Capital Region there are offices at Imus, Kamias and at JELP Business Solutions Building in Shaw Blvd. Mandaluyong City. 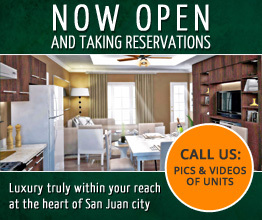 Filling for Provincial properties can be done at any Pag IBIG office that is nearest to the property. 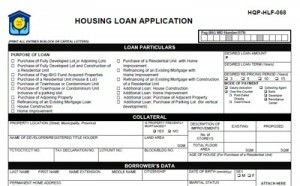 You can start signing those loan documents once you receive your Notice of Approval (NOA) and Letter of Guaranty (LOA). Please note that the Notice of Approval will ONLY be released to the borrower. A Special Power of Attorney (SPA) should be provided if the applicant is an Overseas Filipino Worker (OFW) and the Attorney-in-Fact will be the one to receive the Notice of Approval (NOA). For your check to be released; you are given ninety (90) calendar days to accomplish your Notice of Approval (NOA). 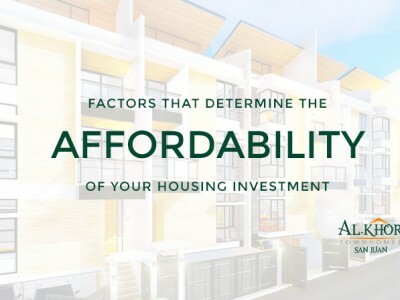 Present your Letter of Guaranty (LOA) to the seller if you are trying to purchase a House and Lot, a Condominium or a Townhouse unit. You can then proceed with the Bureau of Internal Revenue (BIR) for payment of the Capital Gains Tax and Documentary Stamp Tax. The BIR will issue a Certificate Authorizing Registration. After this you can go straight to the Local Government Unit (LGU) for payment of Transfer Tax. You can now go to the Registry of Deeds (RD) for the transfer of the title and annotation of the mortgage before you can advance to the LGU for the transfer of Tax Declaration. 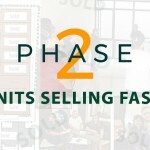 The process is different to Refinance for Purchasing a House and Lot Mortgaged with Pag-IBIG Fund and for Construction of House or Home Improvement. Within five working days your loan will be available once you have submitted your Notice of Approval (NOA) with the complete set of requirements to the Pag IBIG Fund office. The Pag IBIG Fund will then release your loan. A Payee who is either the seller or a third party to which the loan proceeds is assigned to be released should bring two valid Identification Cards (IDs). If payment is not done through a Salary Deduction Loan Proceeds, the Borrower should present 12 Post Dated Checks (PDCs); as this will be released to the person or institution assigned to by the borrower or the buyer. Last but definitely not the least among these steps; you can now start paying your Monthly Amortization one month from the check date. 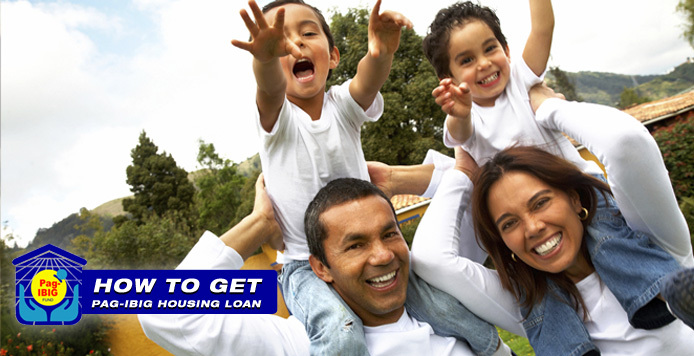 Using this guide that we have provided, you’re just a few weeks away from getting your loan approved. 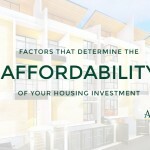 A DISCLAIMER: We are not directly associated with the Home Development Mutual Fund. 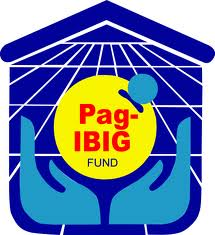 The summary of the process discussed were gathered from the official Pag IBIG Fund website. You can also check this at Procedure of Housing Loan Availment – Pag-ibig Fund. Al-Khor Townhomes San Juan would love to turn your dream home to reality. 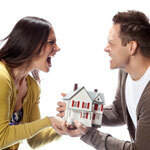 Which is why we are providing you a fast and easy way for this to be done. 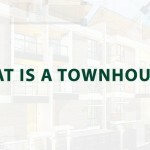 We even provided a readily available picture of what your dream house would look like and the features that come along with it: Townhouse for sale in San Juan City, Metro Manila. You’re desired luxury home is just a process away from happening. Anything you might want to add to the process we have indicated above? Then, we would love to hear from you.